Please the Gods for Free Spins! Play with the Gods for heavenly rewards! Enter the mythical world of Divine Fortune, the new progressive slot from Netent that was released on 24th January 2017. 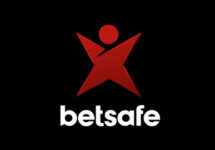 To celebrate the launch Betsafe is giving away up to 130 Free, Big and Super Spins every day until 5th February 2017. That makes it a whopping 1,690 Free Spins for every player, and that just for wagering on the game where a Mega Jackpot is waiting to be won. OPT-IN on the promotion page is required once for the whole promotional period. Free Spins are instantly credited once the requirement is completed. 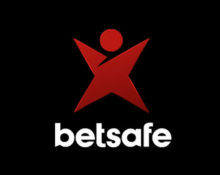 All winnings from Free/BIG/SUPER spins are added as bonus and need to be wagered 35x within three days before a withdrawal can be submitted. Betsafe Bonus Terms and Conditions apply, read them carefully.